What is ARHINDOKS and what are its tasks? 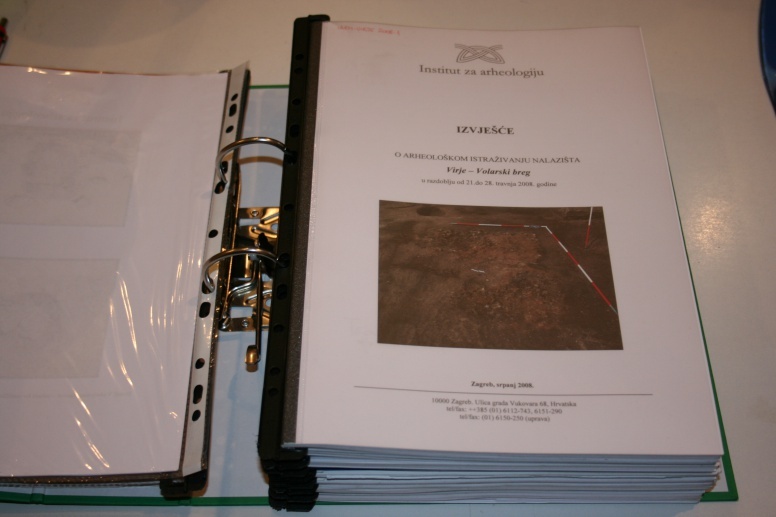 ARHINDOKS (ARHeološko INformacijsko DOKumentacijsko Središte – Archaeological Information Documentation Centre) is a department dealing with research archaeological documentation, which collects, processes, digitalizes and stores all the archaeological and related documentation collected during archaeological investigations, congresses, excursions. 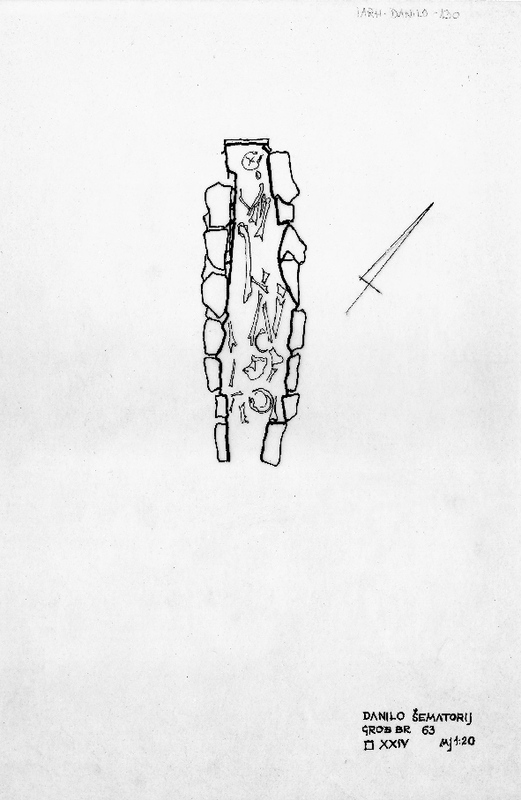 Also, it keeps records of archaeological documentation and new acquisitions, as well as loans, duplication and copying of materials. 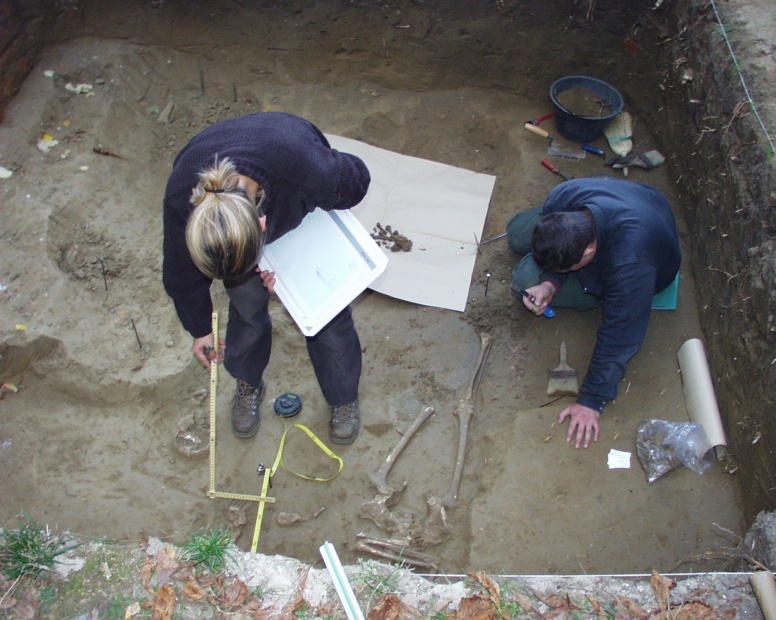 Besides the mentioned activities, ARHINDOKS actively contributes to the creation of new archaeological documentation, by taking part in current archaeological research by the Institute, as well as by preparing it for publishing. 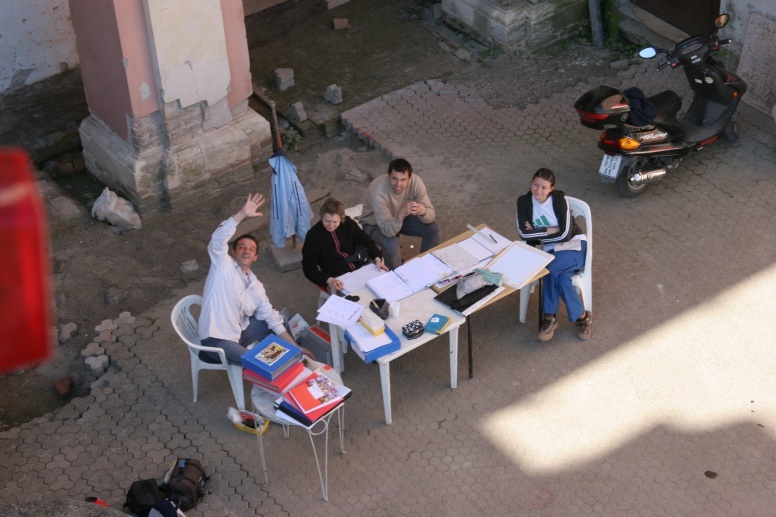 The editing of the annual journal of the Institute of Archaeology: Annales Instituti Archaeologici takes place within ARHINDOKS, in collaboration with the Director of the Institute, the editor-in-chief and the editorial board. 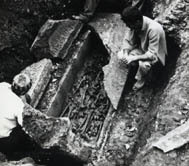 The present-day ARHINDOKS was established by the Statute of the Institute of Archaeology. 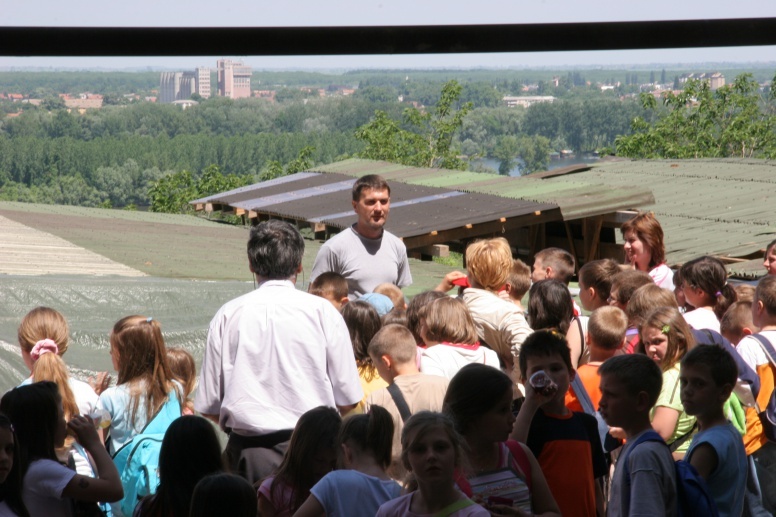 The founder of ARHINDOKS was Prof. Željko Tomičić, a long-time Director of the Institute of Archaeology. 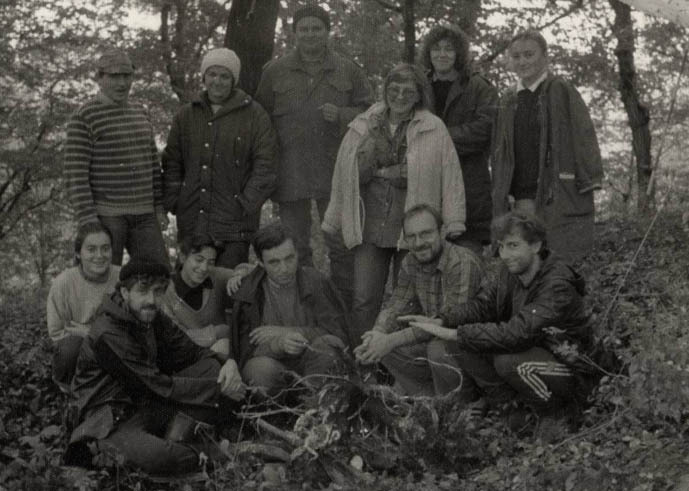 Through decades of activities of the Institute, a number of employees took care of the documentation, working as expert associates or assistants, among which we can single out the names of the following colleagues: Aleksandra Faber, Ivančica Pavišić, Rajka Makjanić, Marija Buzov, Tajana Sekelj Ivančan, Tatjana Tkalčec, Saša Kovačević, Daria Ložnjak Dizdar, Kristina Jelinčić Vučković, Kristina Turkalj, Gordana Mahović, Maja Bunčić, Mirela Pavličić, Iva Kostešić and Nera Šegvić. 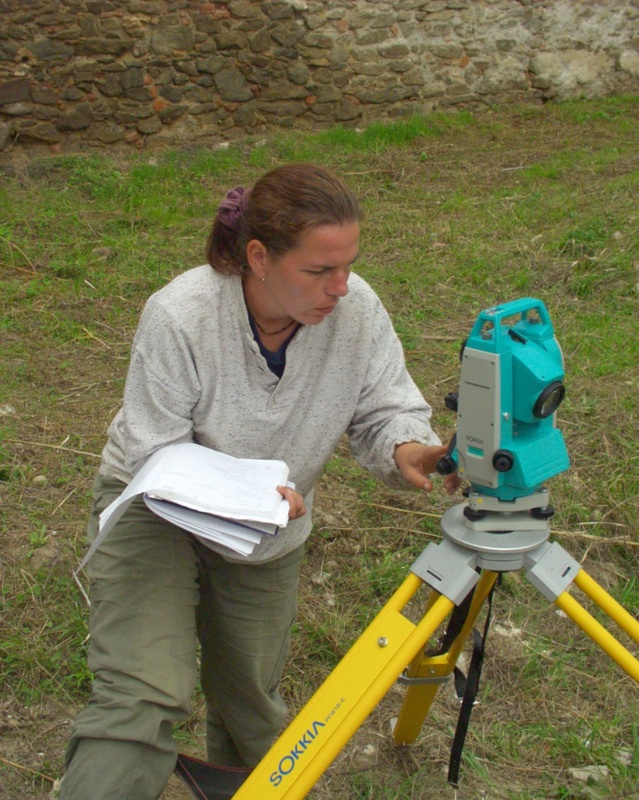 A large part of the older archaeological documentation was created by Aleksandra Faber, who also took care of records and entries into the inventory book. 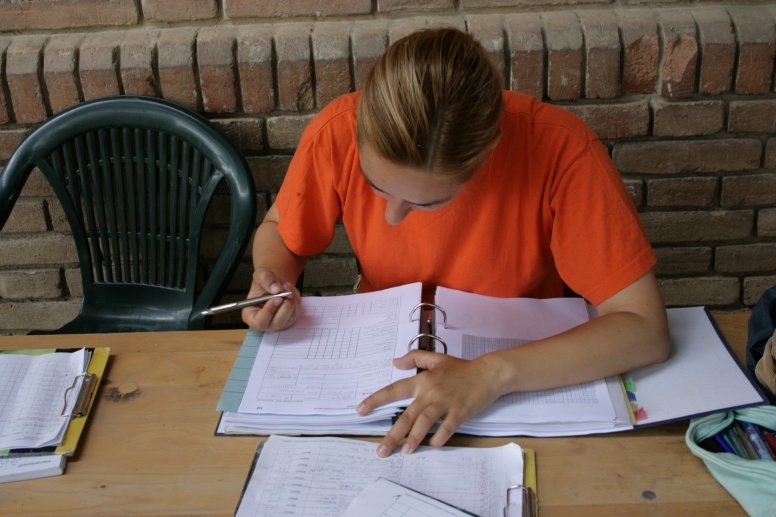 With the development of technology, tasks pertaining to documentation are becoming increasingly more complex and extensive, with the corresponding growth of the importance of well-kept, thorough and comprehensive documentation. 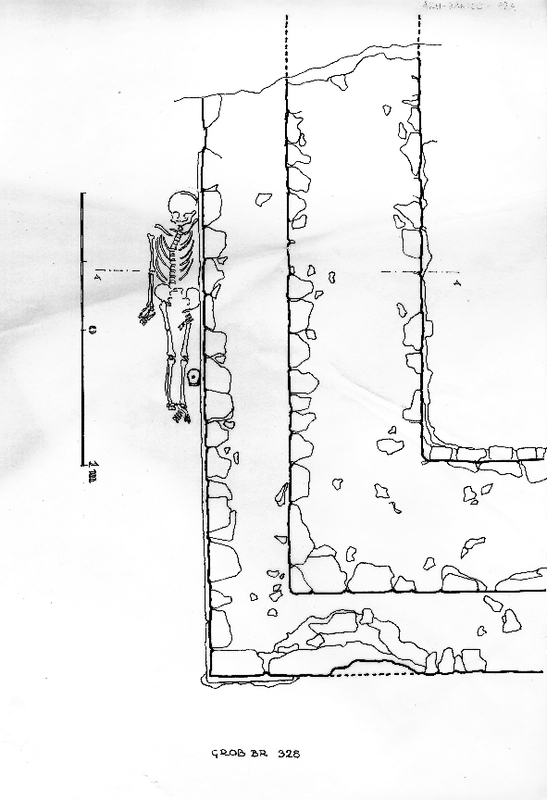 Substantial leaps forward in the techniques of excavation and documentation started to be felt in 1998, while since 2004 older archaeological material has been intensively digitalized. It has also been revised in order to determine the present situation. 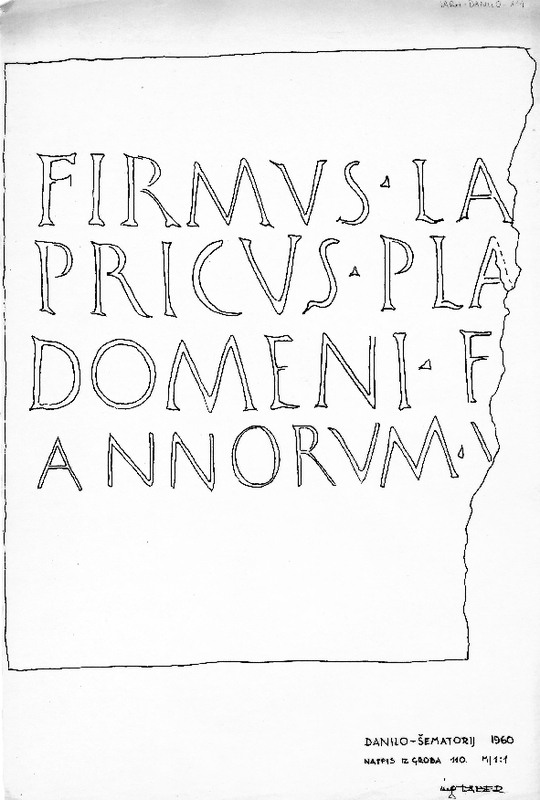 In addition to the digitalization of the material, a digital database has been created, into which data from the original documentation inventory book was entered, as well as supplemented with a wealth of new data. 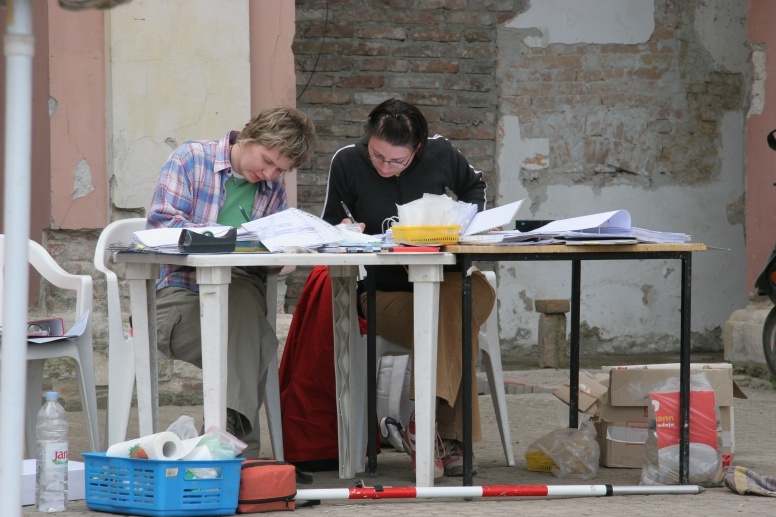 Within present-day ARHINDOKS and through its participation in archaeological research, students and young colleagues acquire knowledge about documentation and its processing in post-excavation phases, contributing to the development of ever-increasing standards of documentation in Croatian archaeology. 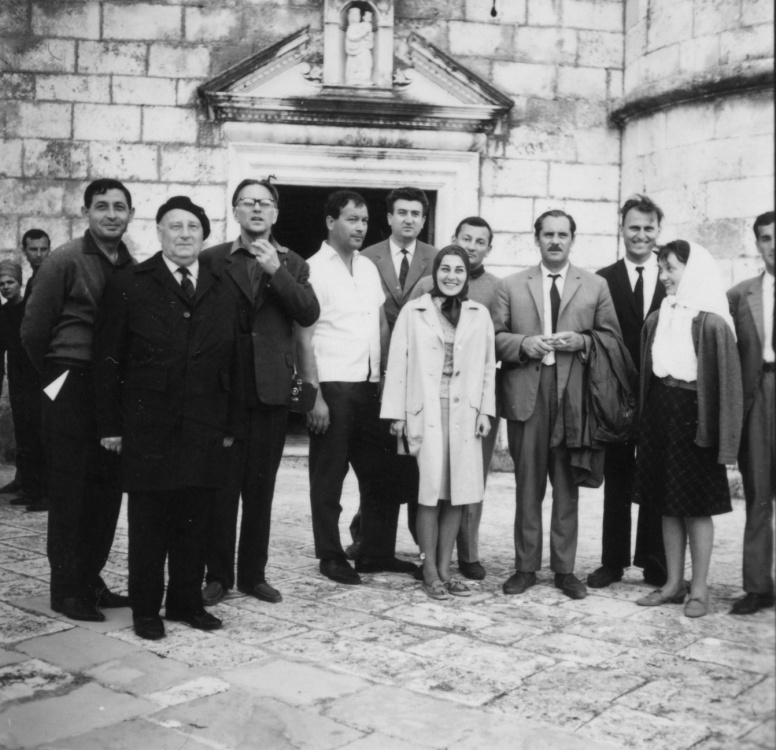 ARHINDOKS keeps documentation created and collected since the foundation of the Institute, on the 26th January 1961. 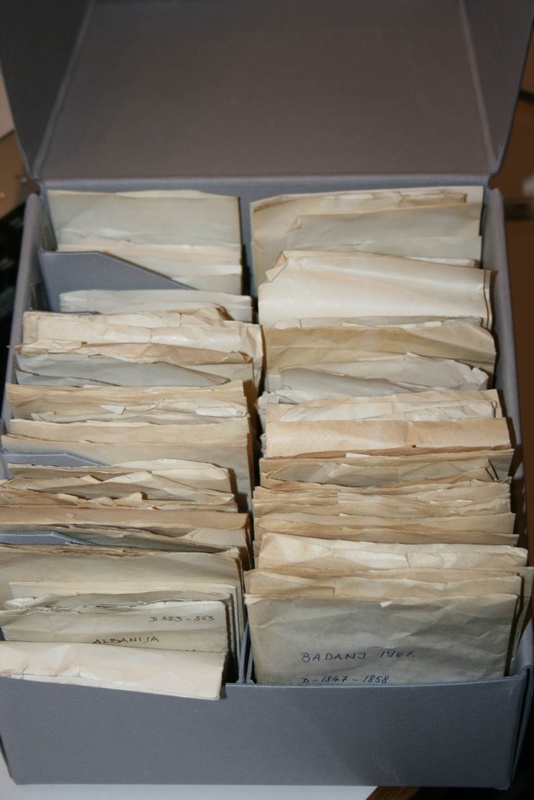 The documentation material is organised in several collections. 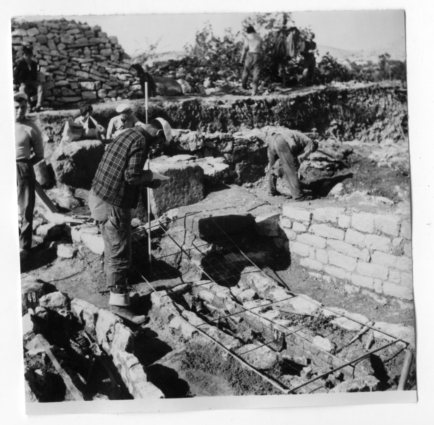 PHOTOGRAPHIC ARCHIVE mostly stores photographs from archaeological investigations. 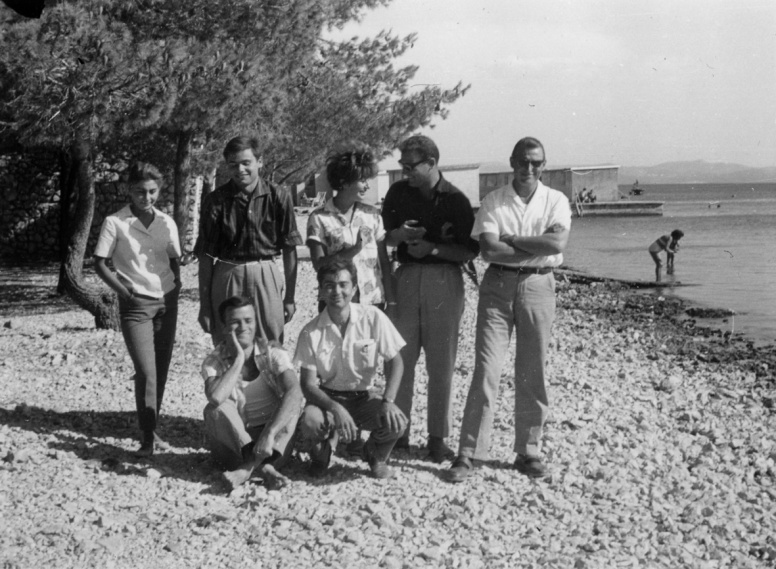 Other photographs include those from presentations, congresses, excursions and award ceremonies. Around 90% of the material is digitalized. 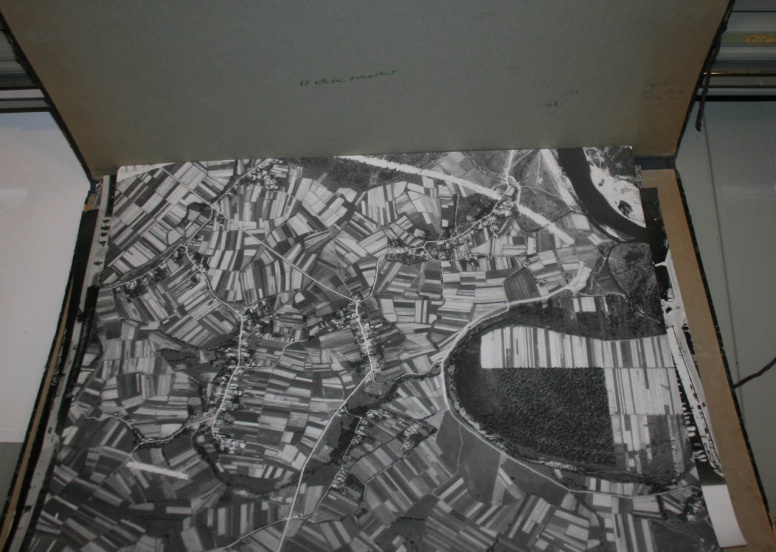 ARCHIVE OF AERIAL PHOTOGRAPHS. 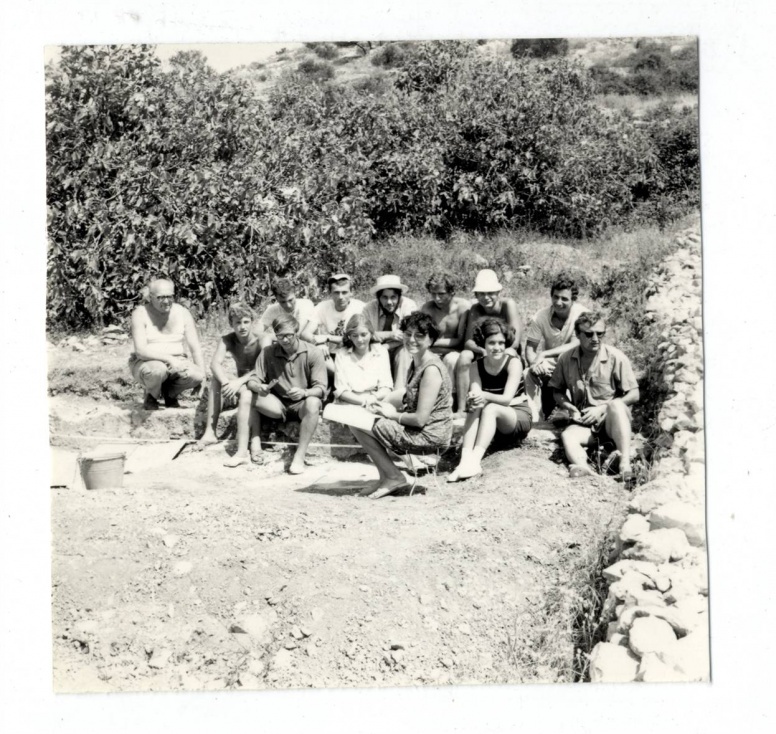 Stores photographs acquired for the needs of research work of the staff of the Institute of Archaeology. 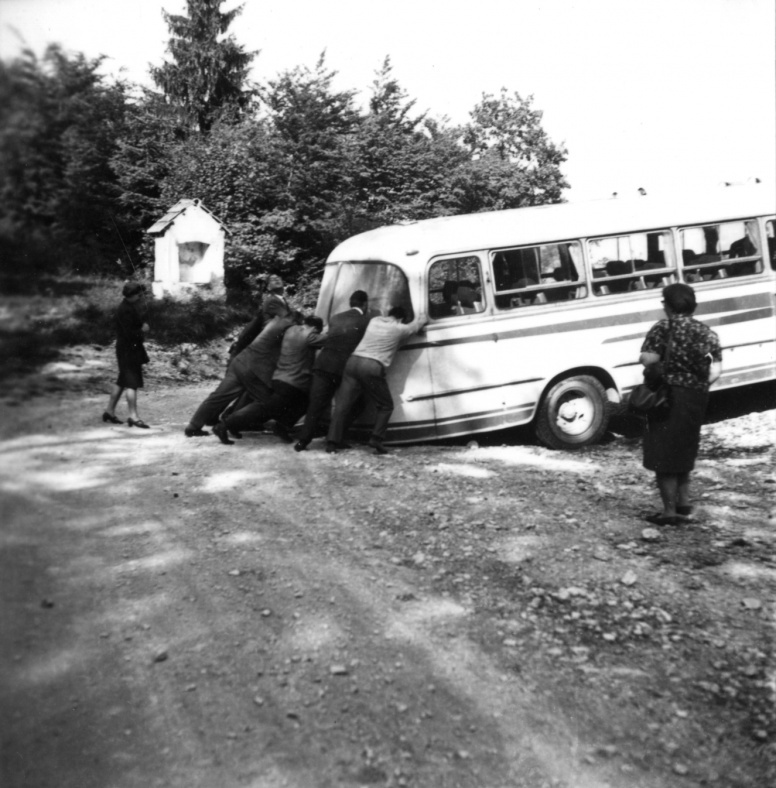 Since the Institute is not the author of the photographs, they cannot be copied. 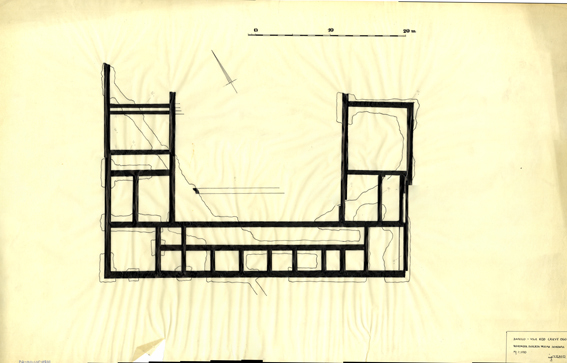 MAPS AND PLANS ARCHIVE. 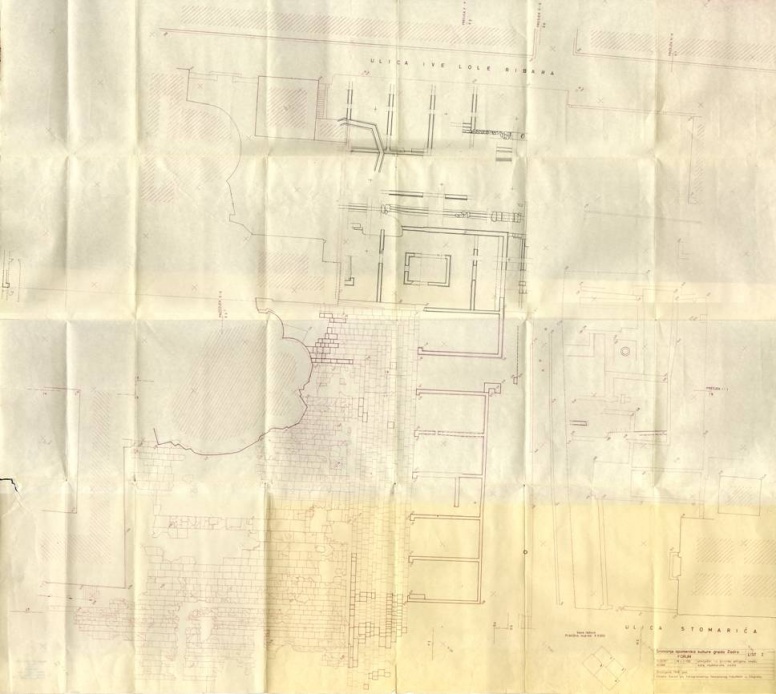 The maps and plans archive of the Institute mostly stores draft documentation from archaeological investigations carried out by the Institute of Archaeology. 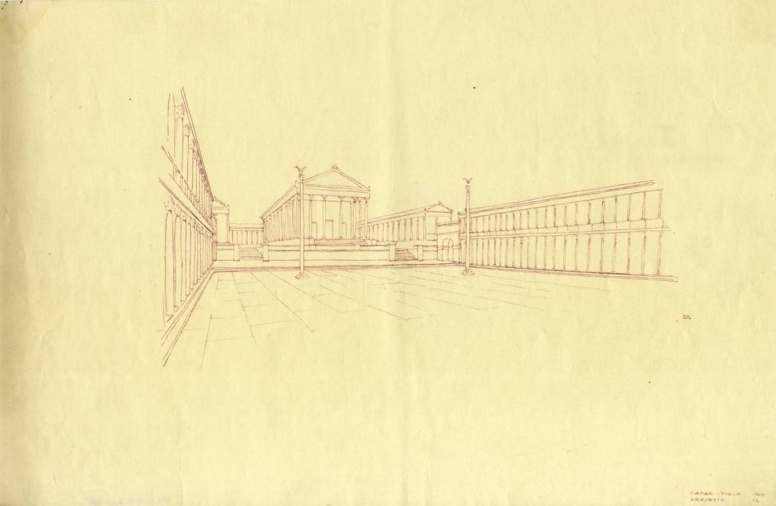 To a smaller degree it stores also drawings of archaeological monuments and objects created for the needs of scientific research and publishing. 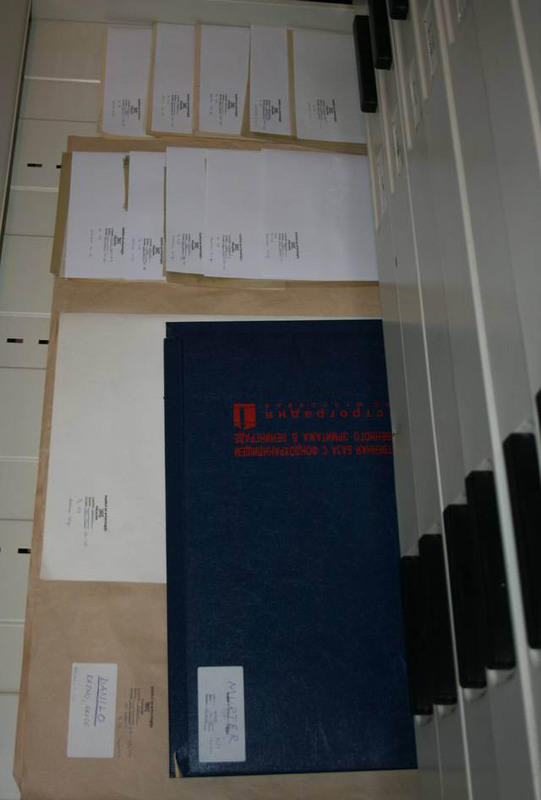 Around 30% of the material is digitalized. The non-digitalized part is currently being digitalized. 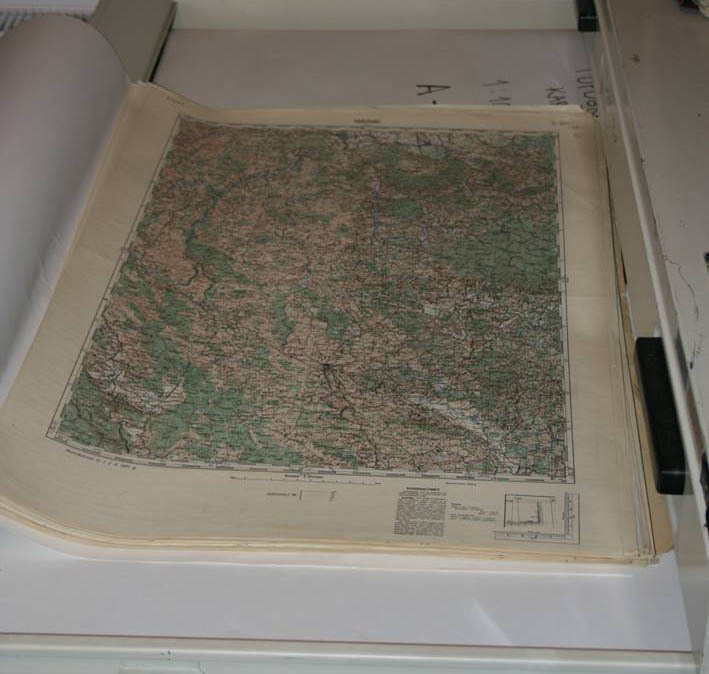 COLLECTION OF TOPOGRAPHIC MAPS. 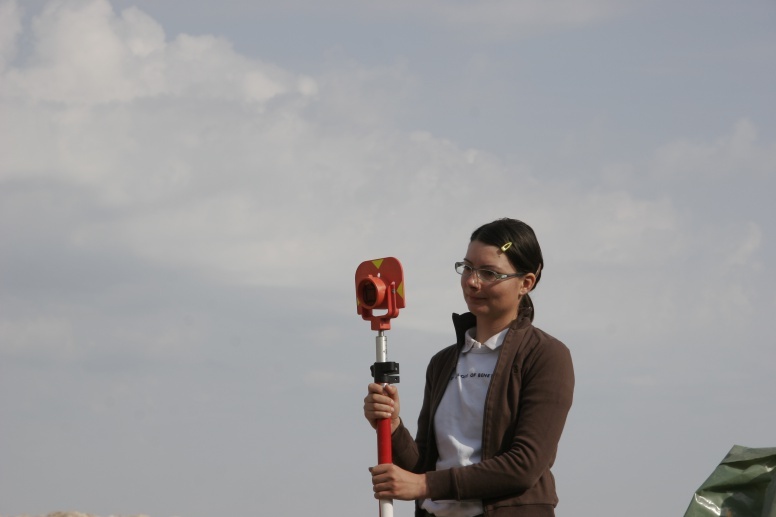 For the requirements of archaeological investigations the Institute has acquired topographic maps in various scales from the State Geodetic Directorate. Like in the case of aerial photographs, the Institute is not the author of the maps in this collection, so they cannot be copied. 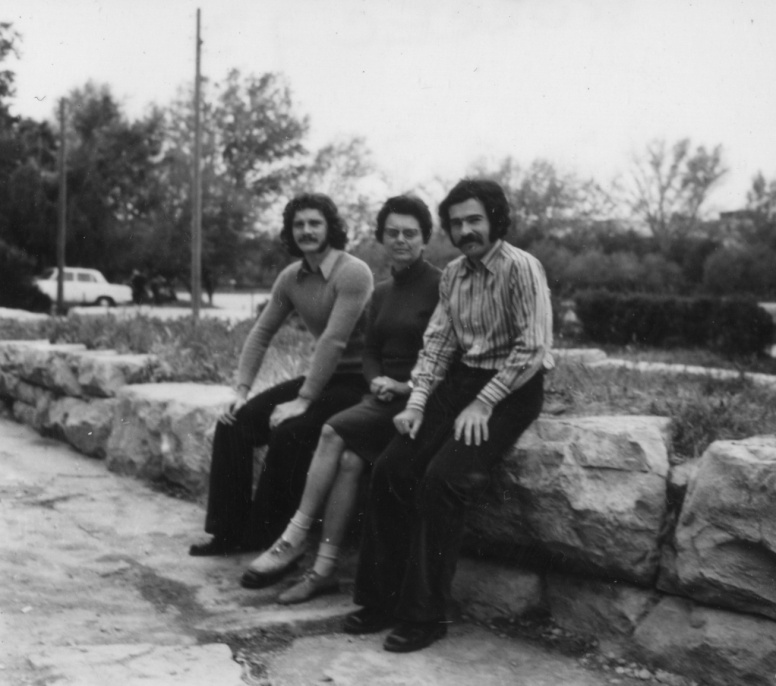 ARCHIVE OF SLIDES. 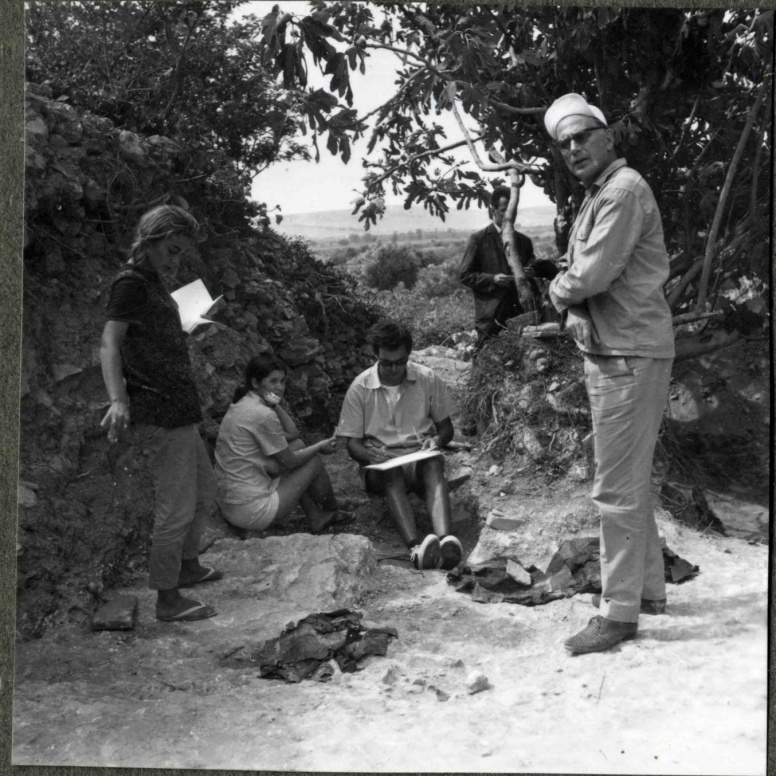 In order to make the documentation as complete as possible, and to document the research results in various ways, the investigations were previously photographed, and sometimes still are, with slides. 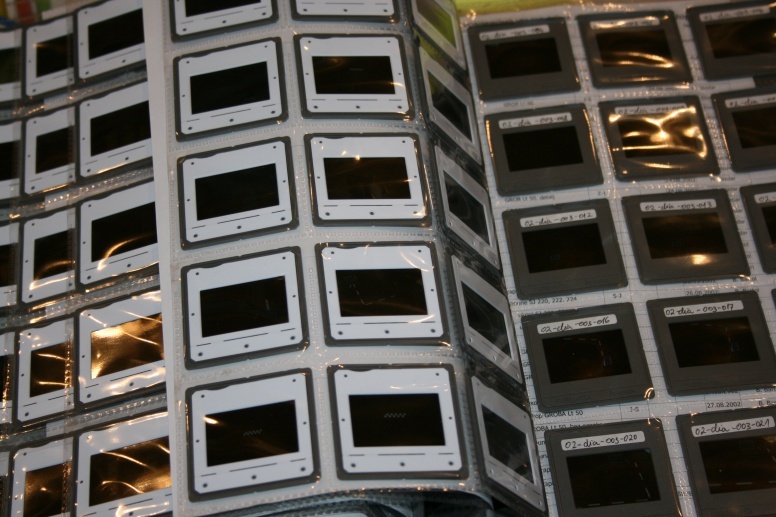 The Institute contains a slides archive – a collection of slides from archaeological investigations. 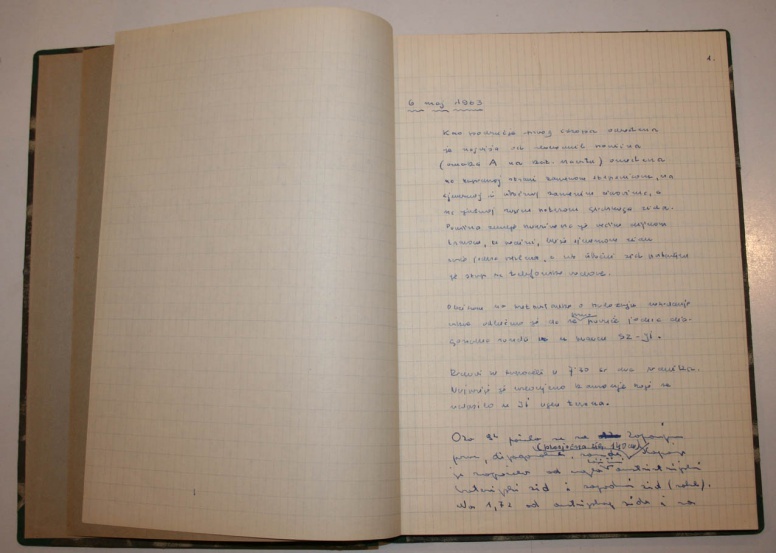 MANUSCRIPTS (diaries and other documentation created during research). 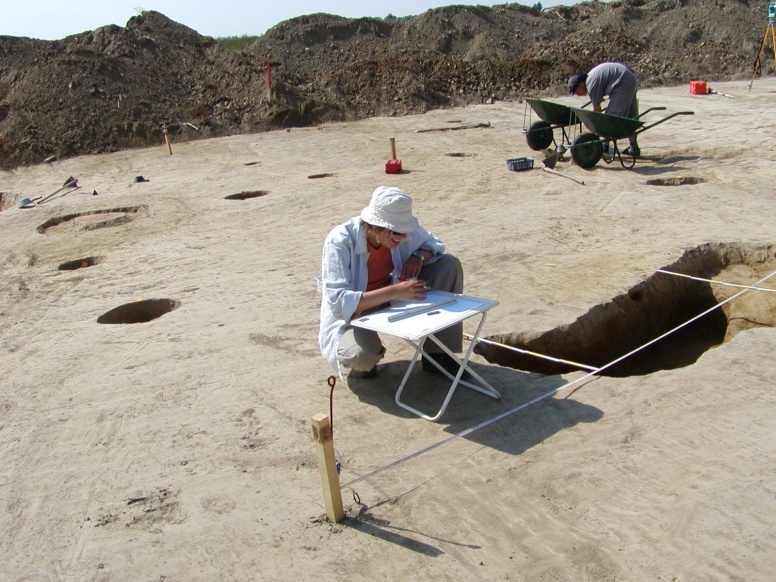 Various types of archaeological documentary material are created during archaeological research. 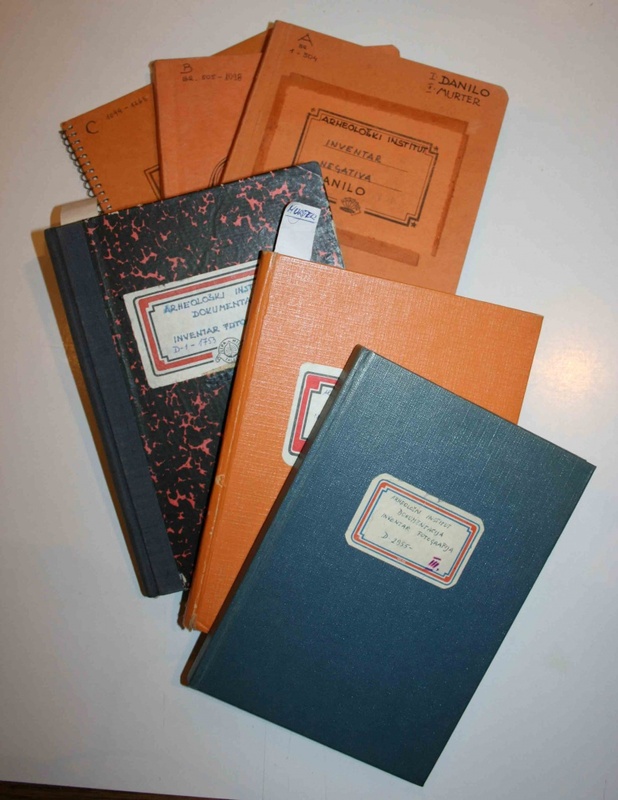 In this collection we include diaries, as an unavoidable document of each field research, as well as written and digital databases describing the course of investigation, stratigraphic relationships and all observations recorded during the research, as well as comments to which attention should be dedicated after the research has finished. VIDEO LIBRARY. 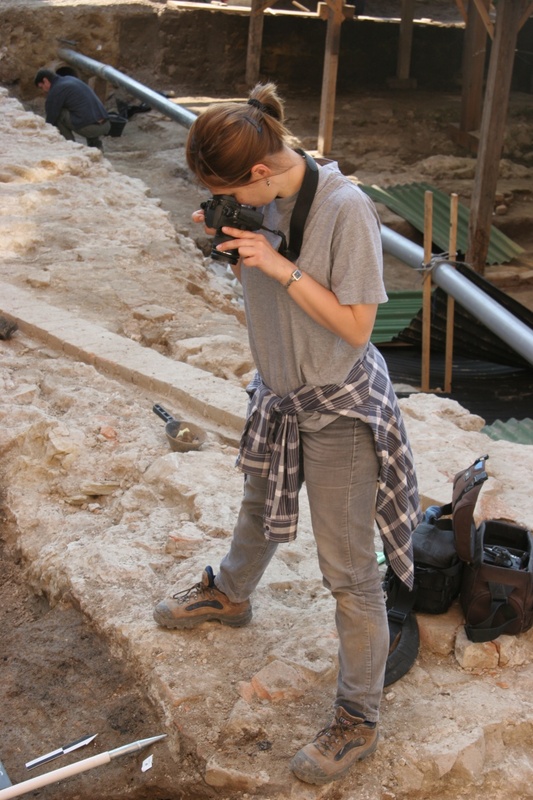 Archaeological research may also be documented by a video. 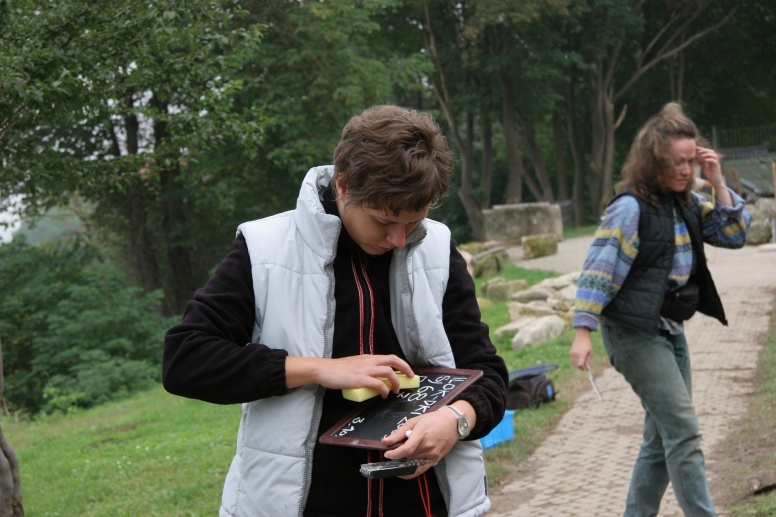 Whenever possible, field research was documented also in this way. 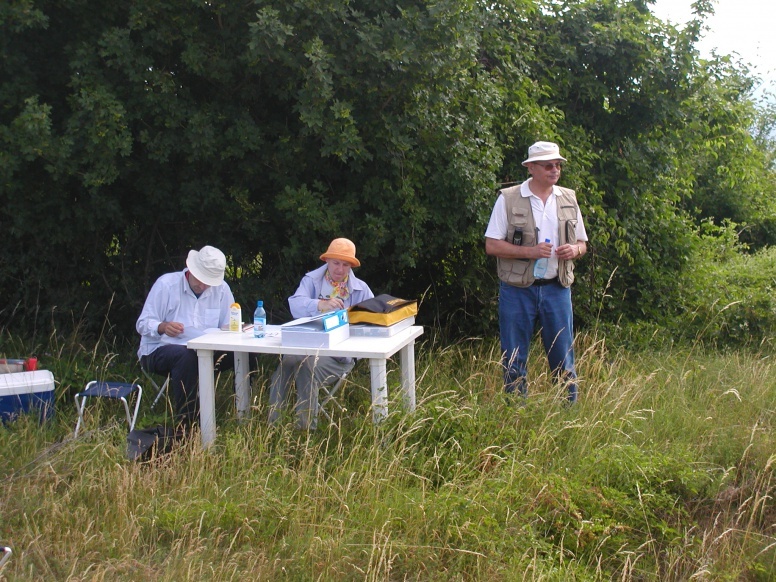 COLLECTION OF REPORTS FROM FIELD INVESTIGATIONS AND SURVEYS. 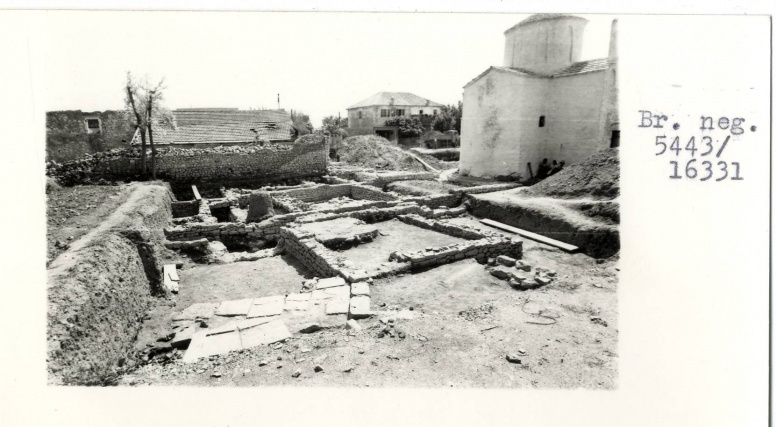 The Regulation on archaeological excavations stipulates that the manager send a written report to the Ministry of Culture upon the completion of archaeological investigations. 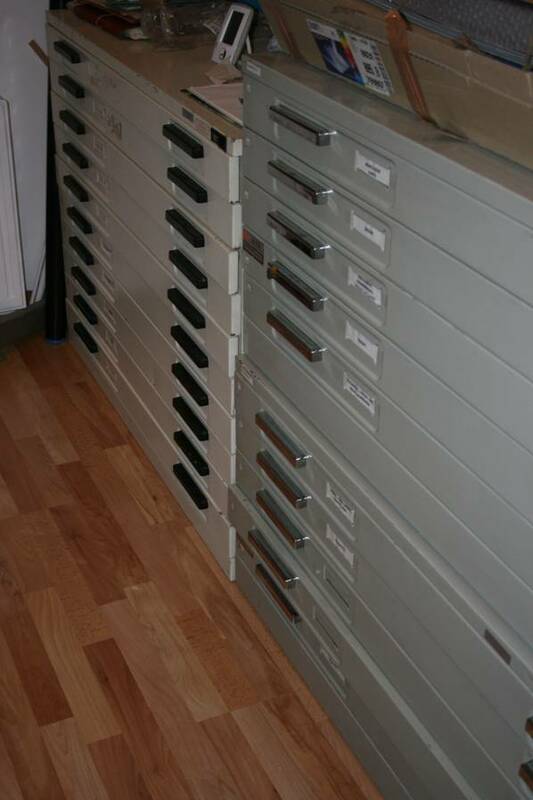 This Collection stores copies of these reports. 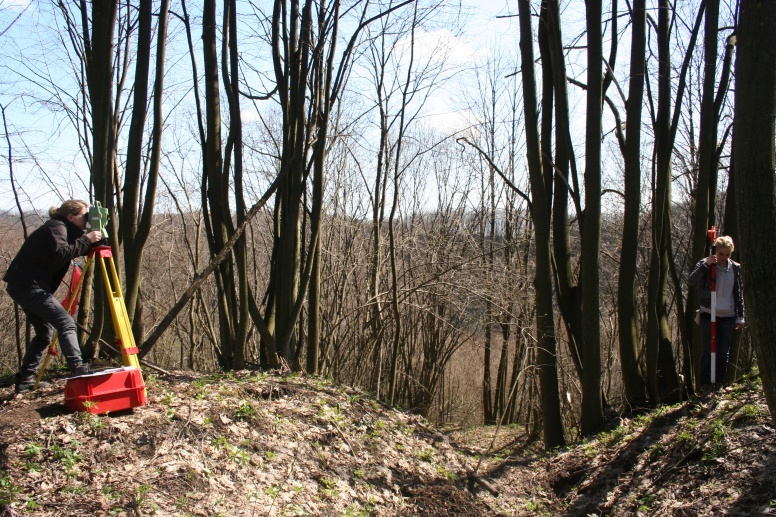 When materials are archived into specific collections, the intention is to respect the original contexts, such as projects/sites/investigations in the framework of which the material has been created. In this way smaller ensembles have been created within distinct collections. 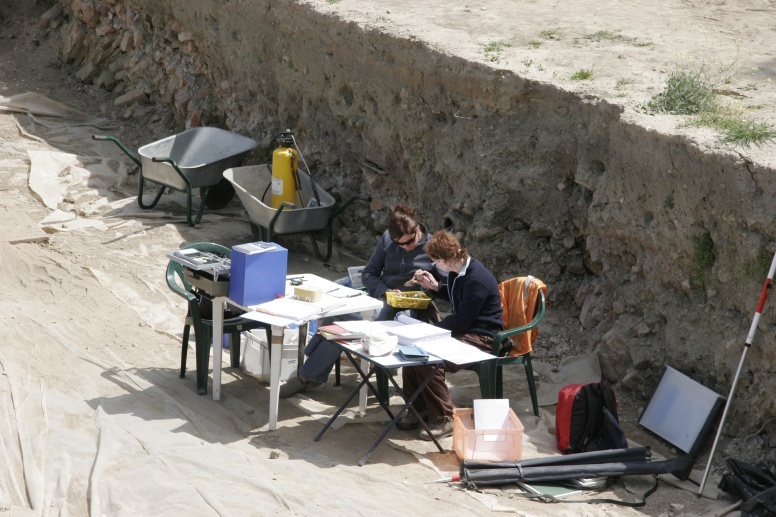 There is a tendency to enter as much data as possible when the material is inventoried: site, description, technical information, author, markings from the old documentation, year the material was created, degree of orderliness of data, digital processing, person who entered data, manager of the investigation, key words… Greater number of entered data allows for better searchability, visibility and availability. The existing documentation is currently being modernised and a new database is being created that will be more user-friendly. 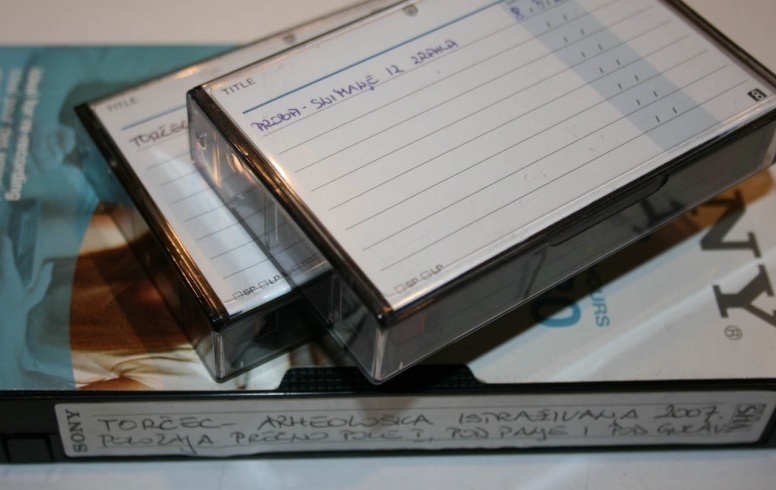 A part of documentary records stored in ARHINDOKS is available to external users, pertaining to earlier archaeological investigations, with the exception of collections and ensembles for which the Institute of Archaeology has no copyright. 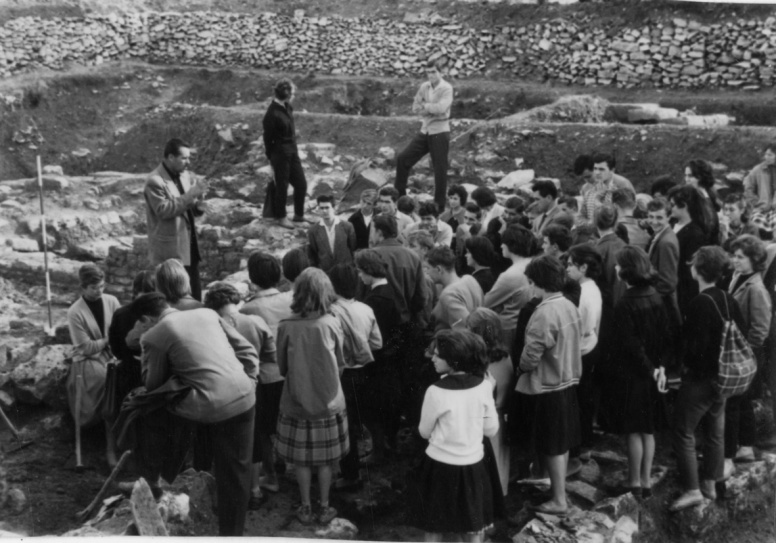 In this place we have prepared lists from the photo archive, maps and plans archive and the photo archive of the site of Danilo, available for inspection and creation of digital copies. We have also prepared for you a request form for the permission to inspect the material, which you can send us by electronic or regular mail, or bring in person. We shall be happy to answer any queries you might have.